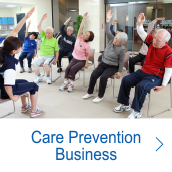 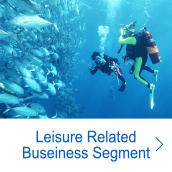 We contribute to health promotion throughout one’s life through our business activities. 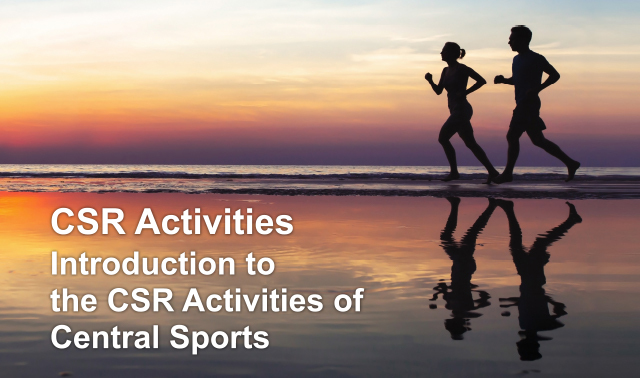 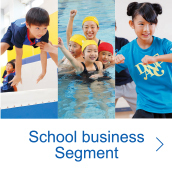 Our corporate philosophy is “Contribute to health promotion throughout one’s life.” Ever since its establishment, Central Sports has aimed at contributing to people’s health promotion through pursuing business activities. 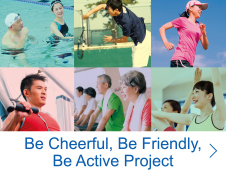 Recognizing that people’s continuous well-being leads to the resolution of various social issues, we make every effort to promote our sports club business and various other health-related businesses. 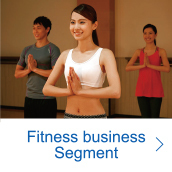 “Being healthy” has universal value for all people. 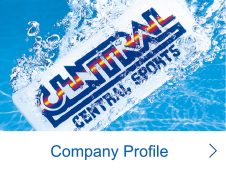 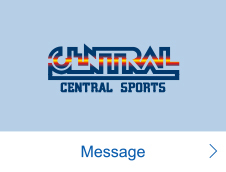 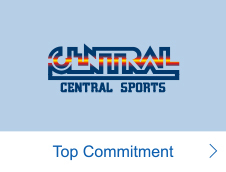 While continuing to carry out business activities as a corporation, we at Central Sports will contribute to creating a society in which people can live with a healthy mind and body. 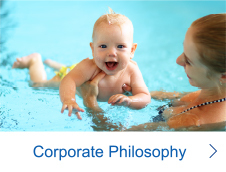 Being conscious that our business activities play a part in resolving social issues, we will not only strive to strengthen our governance system, which serves as the platform for the sustainable growth of the Company, but also work to create a workplace where every employee can maintain a healthy mind and body and work with enthusiasm. 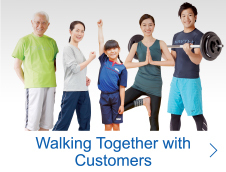 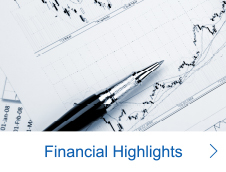 At the same time, we will make sincere efforts to increase the quality of our services for customers. 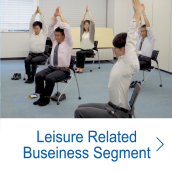 We are determined to proceed forward together with all stakeholders of our Company and to continue implementing business activities with the aim of creating a “wellness society” in which all people have a healthy mind and body.